Custom homes create value when done well. 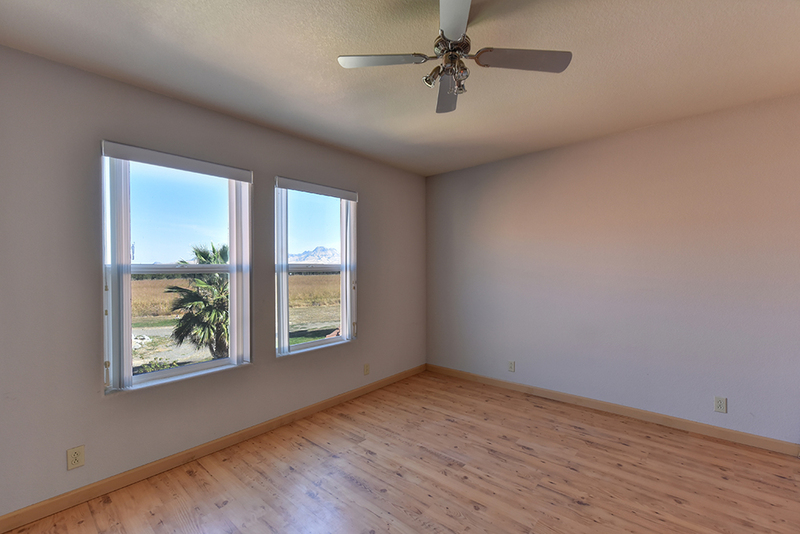 The custom home at 895 Wood Ave with a view of the Sutter Buttes was built by a custom builder for his own family. With an eye to legacy he cherry-picked the property with the best view and value to build his home. Then he built the home with no compromises. The home has 7 inch walls. He insulted the whole house floors, ceiling and walls. 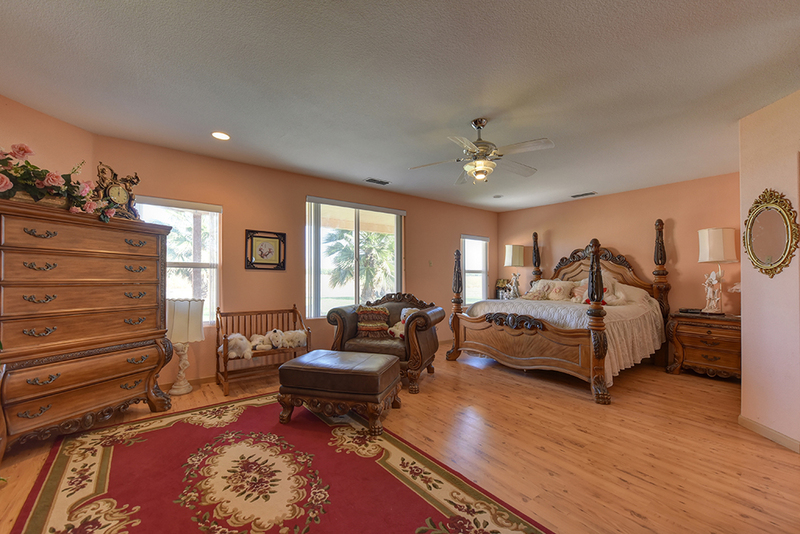 The master suite is a work or art. The views all around are amazing. Details like electric outlets are everywhere. The home feels open yet intimate. The mix of private and public spaces is inspiried. This home is so versatile that a multigenerational family, a family group, large family, nuclear family and even a retired family all can make this house a real home. The spacious master suite fashions private space to regenerate. 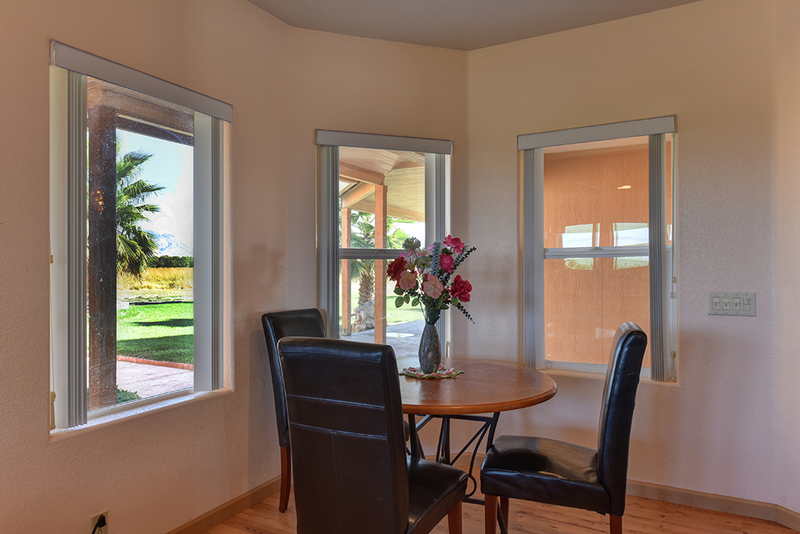 The sitting area looks at the Sutter Buttes like a framed picture. But this mountain picture changes every day and every season to inspire and enjoy the wonders of nature. 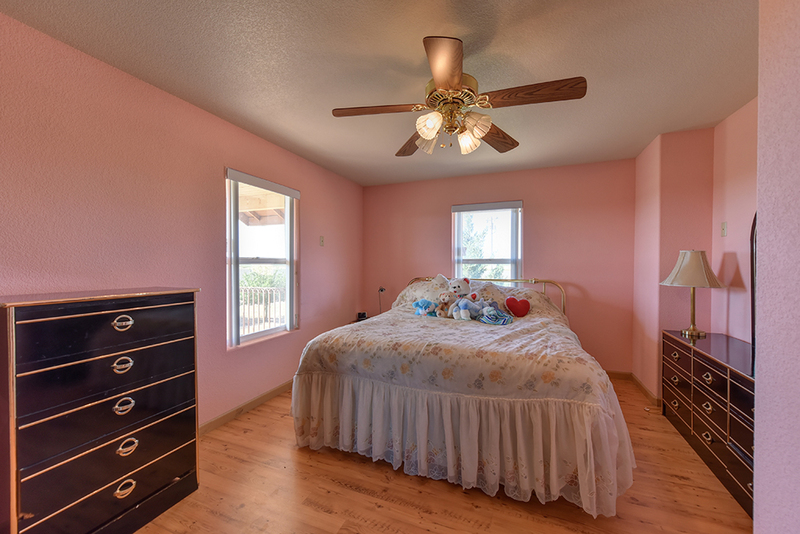 The master suite fosters intimacy and privacy. 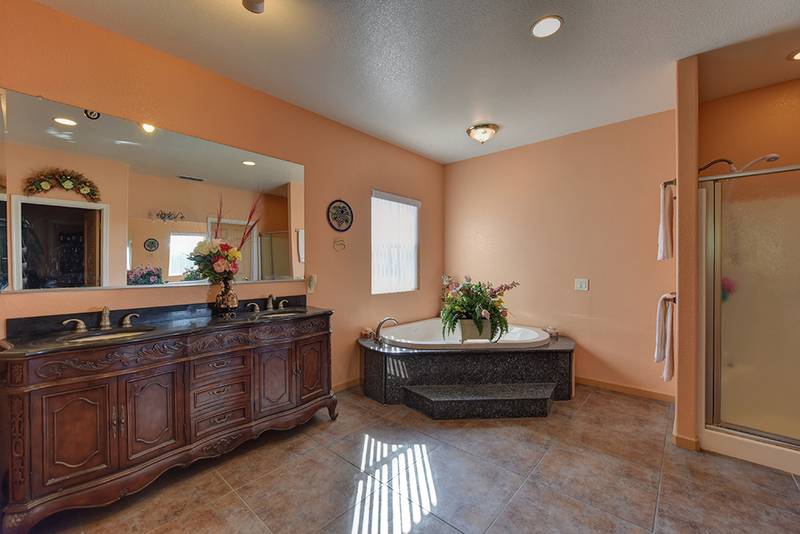 The large private bathroom with Jacuzzi spa tub grants seclusion with style. The two walk in closets are generous in size. The master suite lives up to the name in this home. Some kitchens are so big and poorly laid out that to make a meal you feel like you run a marathon. This kitchen is laid out so effectively that you can focus on cooking. 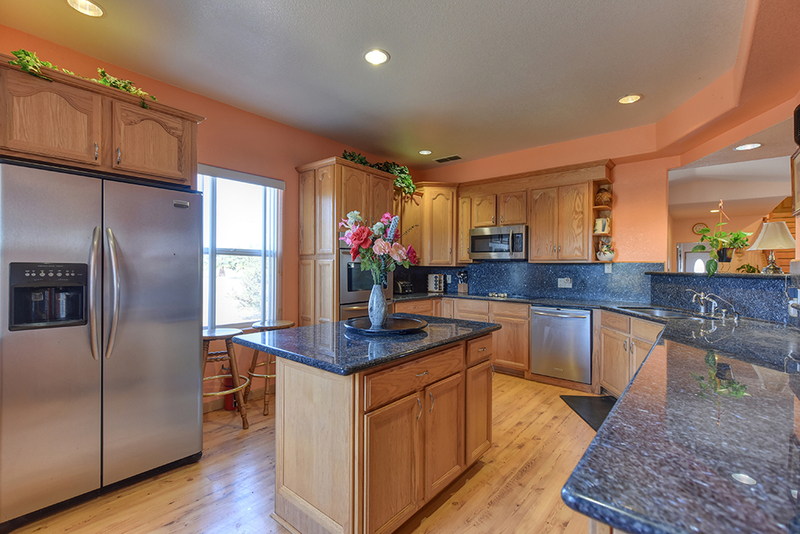 The island is located to facilitate cooking not just a place to rest elbows. 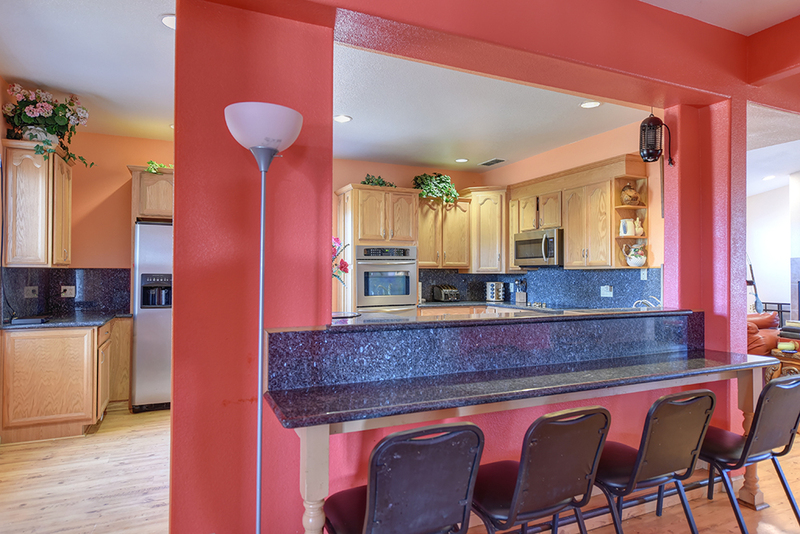 The granite counter top is alive with color and interest. 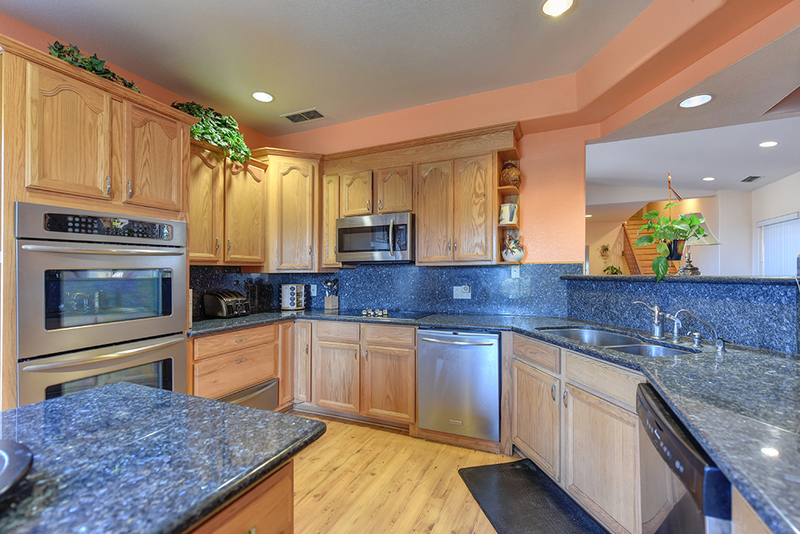 The two ovens and warming drawer are so helpful for those holiday meals and entertaining. 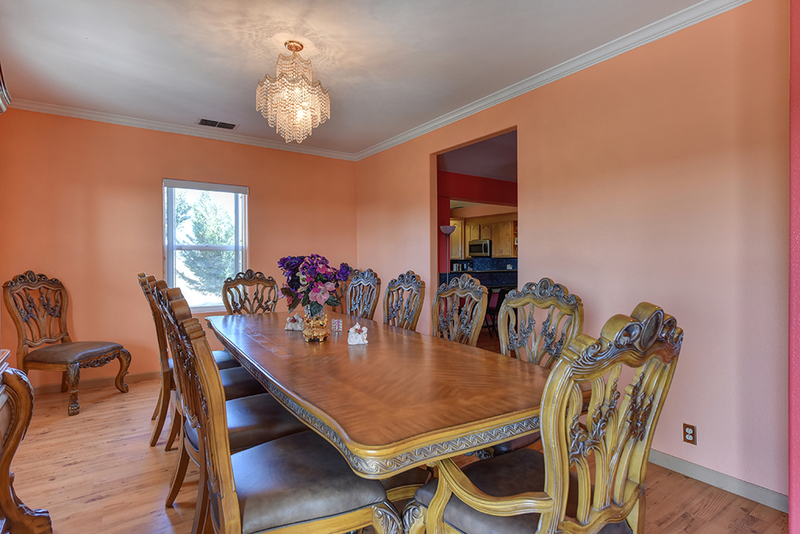 The formal dining room comfortably accommodates a 12 foot table. The room’s design creates intimacy for the dining experience. The view from the many windows expands the room’s atmosphere. The character of the formal dining will be an expression of the home. 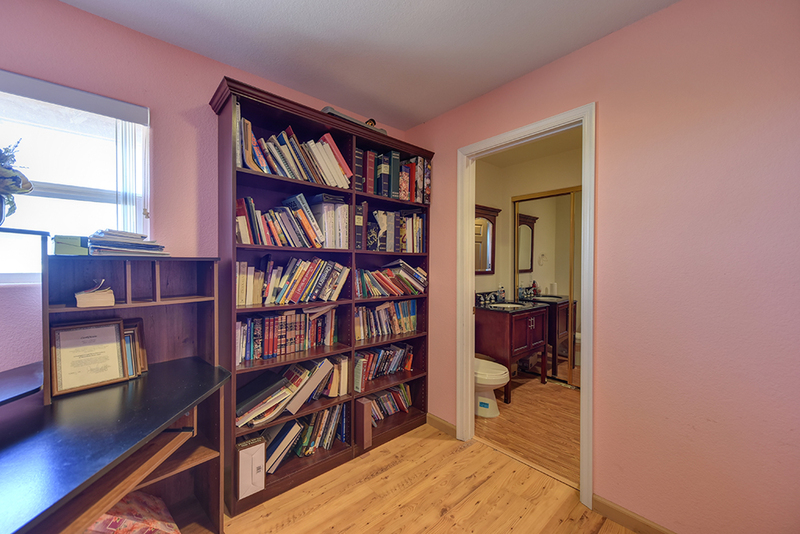 The home has bonus rooms. 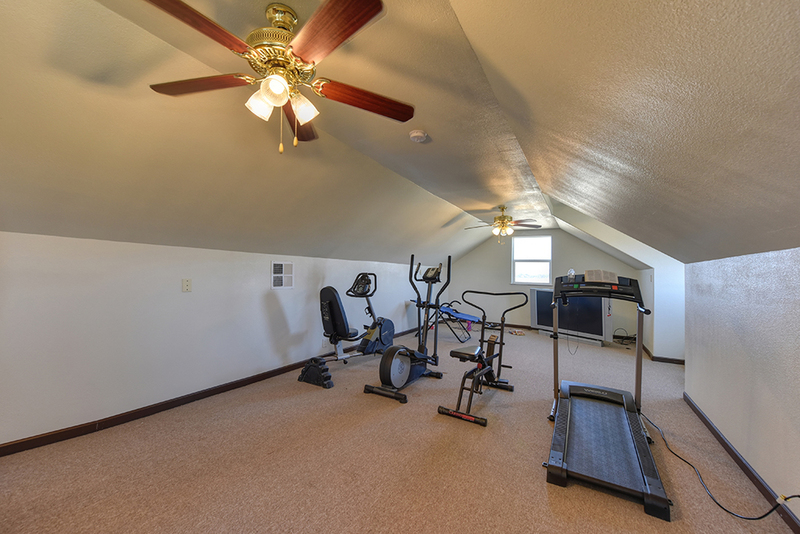 Bonus rooms are….. 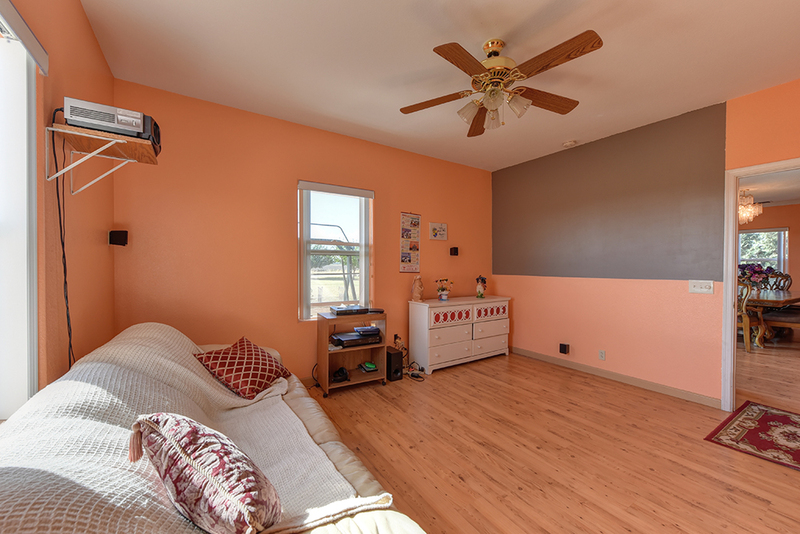 The home has a media room. This room is like a private movie theater. There is a personal gym with amazing views. The gym is so big that even with all the gym equipment there can be a child’s play area. Currently there are two offices and a library. All these rooms can be changed to your lifestyle. 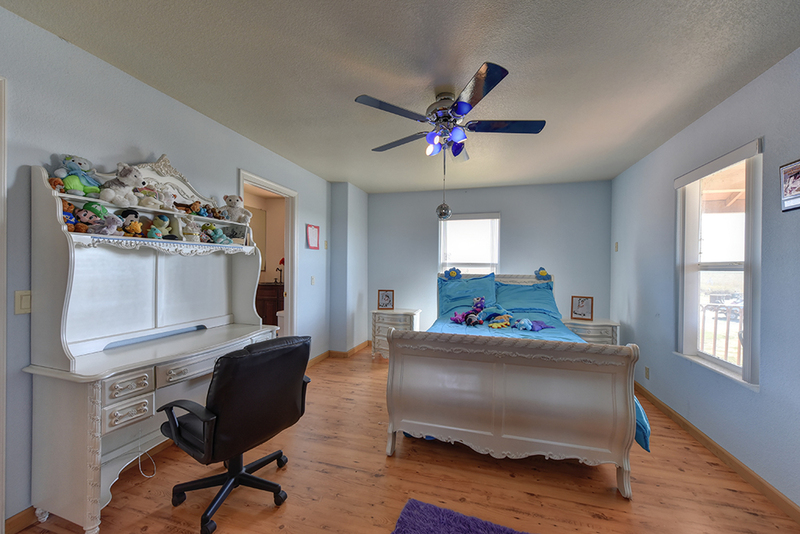 They can be play rooms, artist studios, craft rooms, study areas, more bedrooms and the list goes on and on. 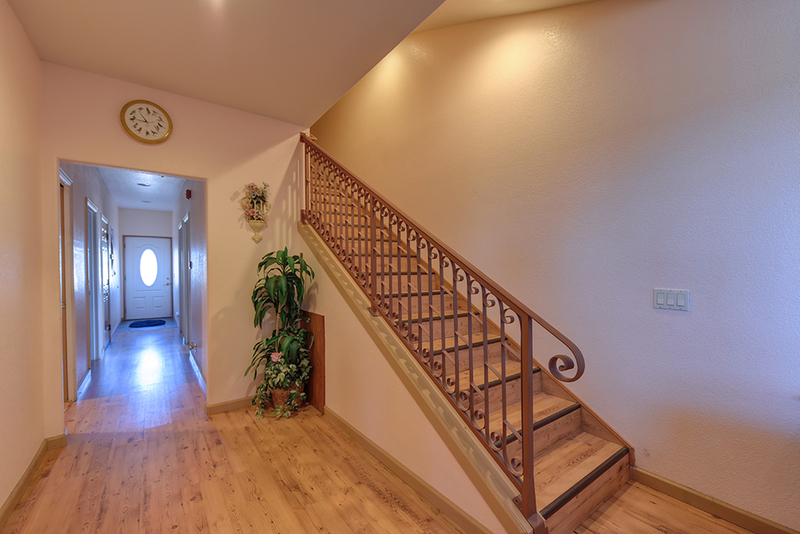 The second floor living area is like a home unto itself. All the rooms have amazing views. 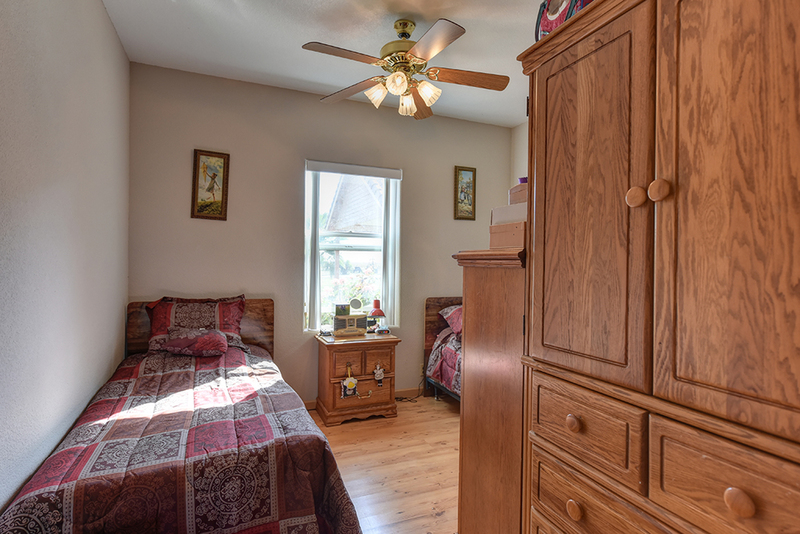 Two bedrooms share a Jack and Jill bathroom. 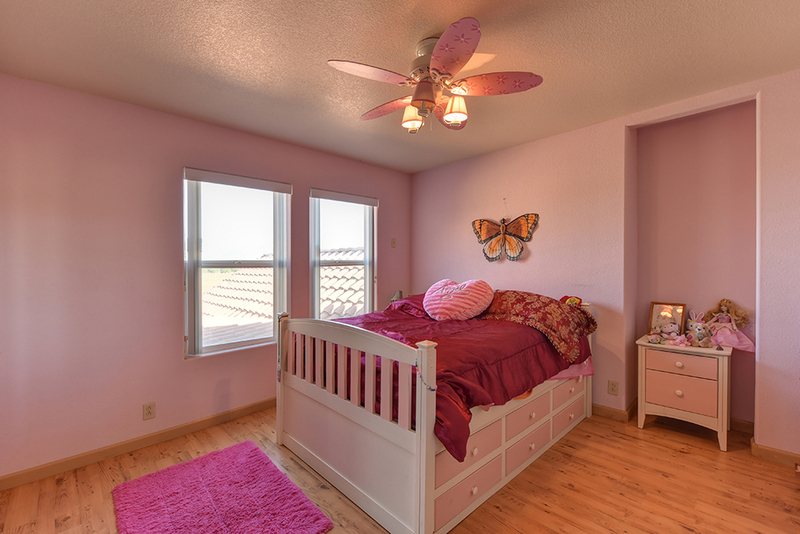 But these rooms are not necessarily young children’s rooms. 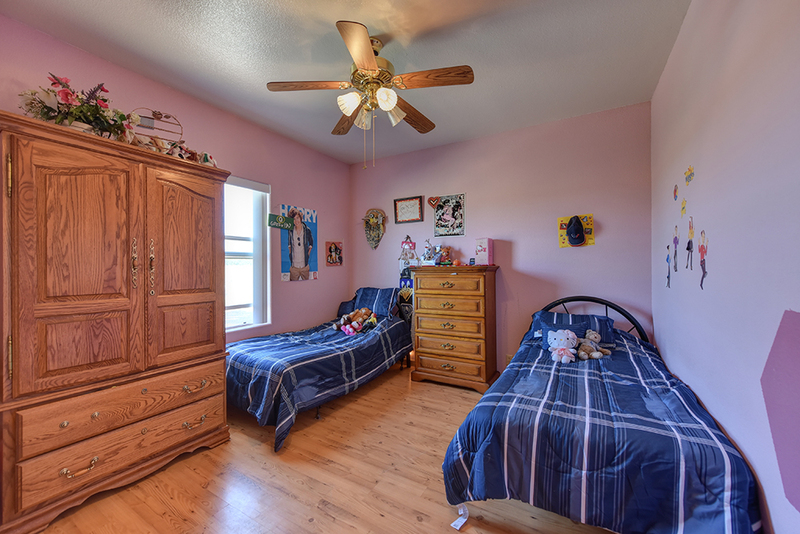 They are large bedrooms suitable for any age. There is a large public area that can be used for a craft table, office space or game center. The second floor balcony has a commanding view. This is a great outdoor space. It can be considered the home’s great room. The view is remarkable. Can be separate family living area. There is a special wing of the house used currently for a care home. It has a ramp access. 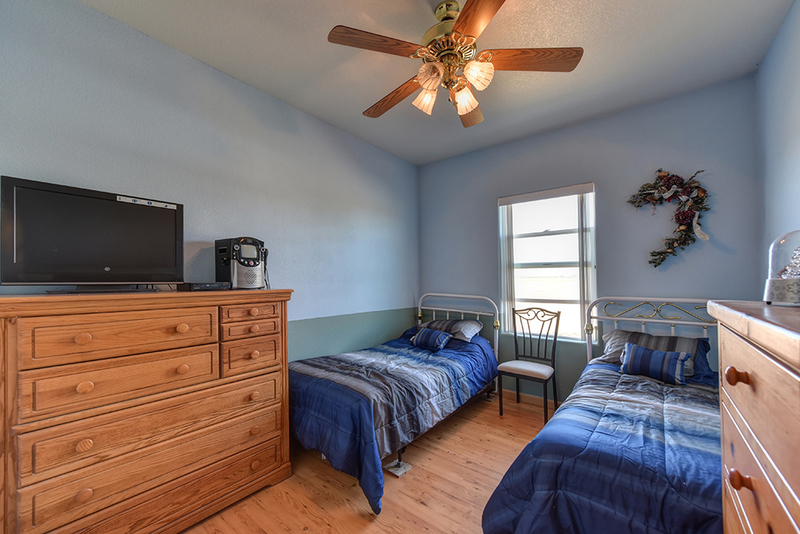 The three bedrooms are spacious for two people to live well. There is a dedicated full bath to this area. The special wing can be used as guest quarters. It gives the feeling of privacy but yet connected to the family. Also, if any family members have special needs they can be accommodated. 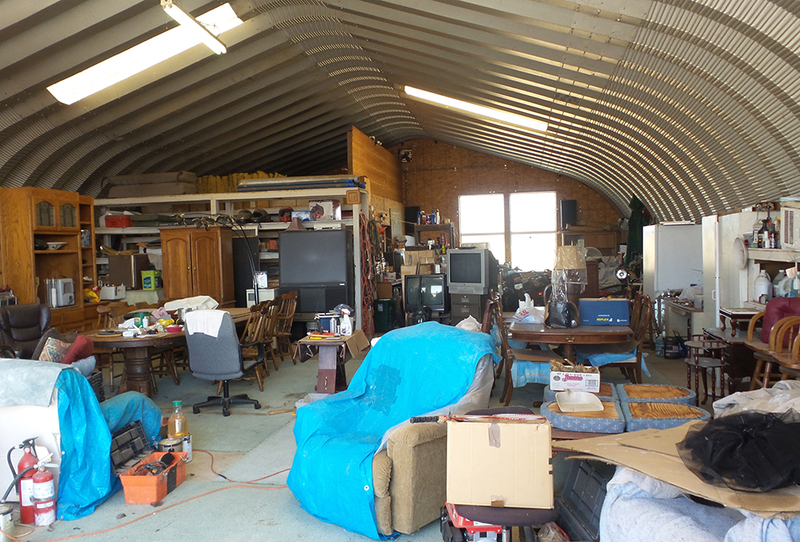 The outbuilding is 2400 square feet. It has two roll up doors. (size) It is currently used as storage and to operate a professional services business. 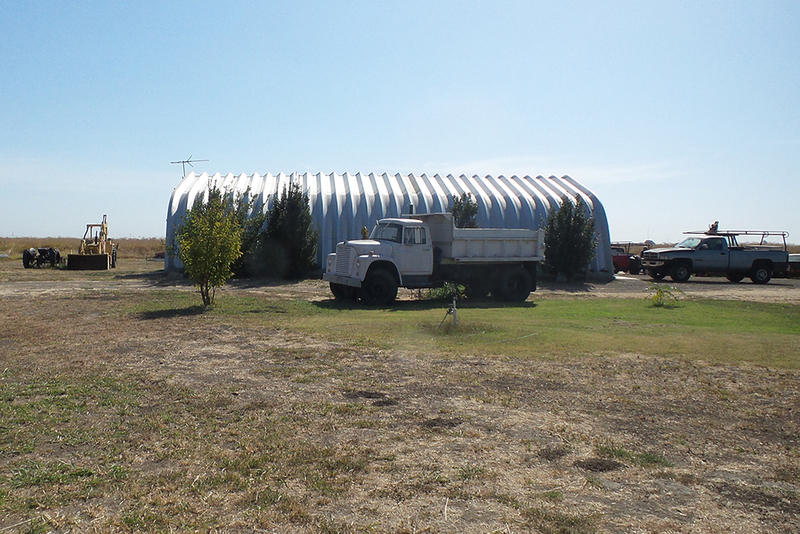 This business uses heavy equipment that both can be stored on the property and worked on in the shop. The outbuilding’s high ceiling gives it a flexibility of uses. It can be a major art studio or repair shop. It can be a car enthusiast’s dream garage. 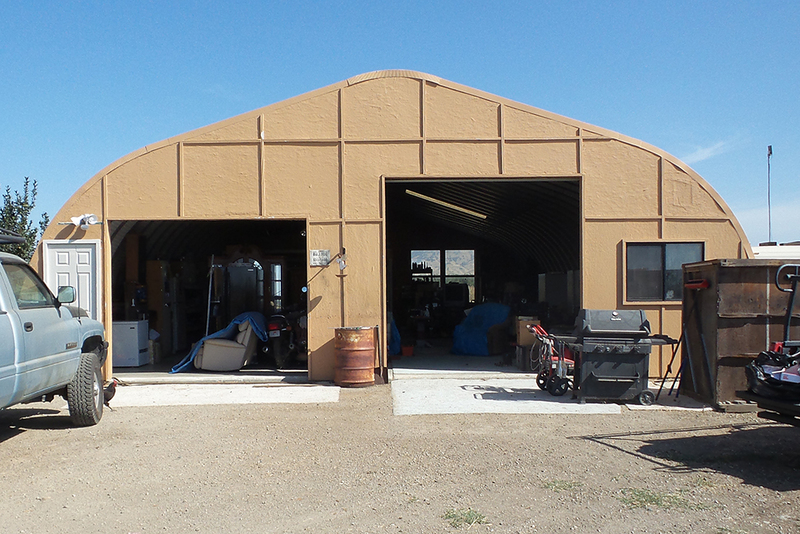 It can be a metal or wood working shop. It can be the hub for any number of businesses. 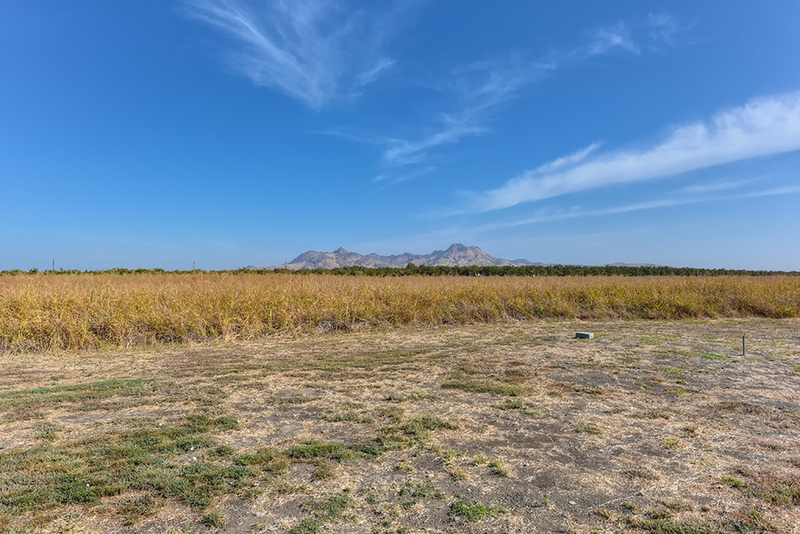 The Location on Highway 20 gives quick access to the whole central valley. An apartment with full bath, kitchenette, bedroom and living area that is fully insulated and air conditioned is within the outbuilding. It can be used as an office or living area. 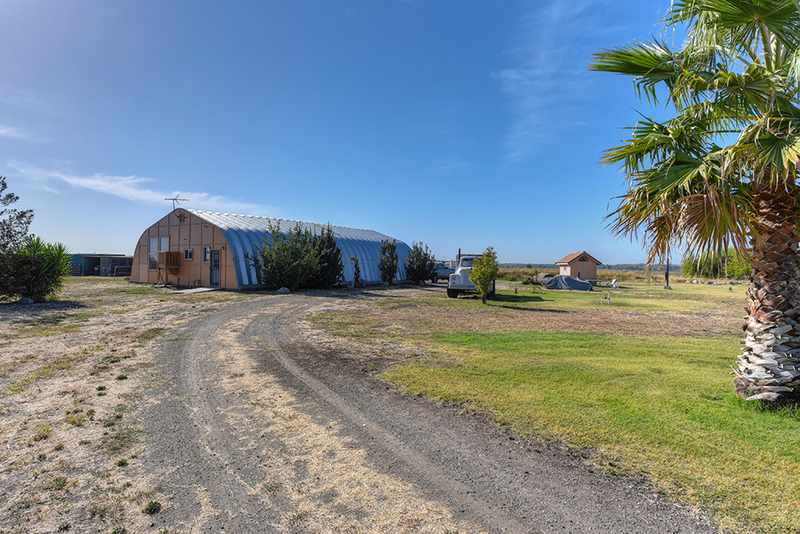 The property also has an agricultural well that generates between 450 and 500 gallons per minute of water. The property also has water rights with the Meridian Farms Water Company. This is a major benefit for any farm land. There are two 2500 septic tanks and 600 feet of leech lines. All this adds up to a premium quality property infrastructure. The benefit is a worry free life. No worries about water or waste. This is a green self-contained life style. This home inspires from the inside out and the outside in. 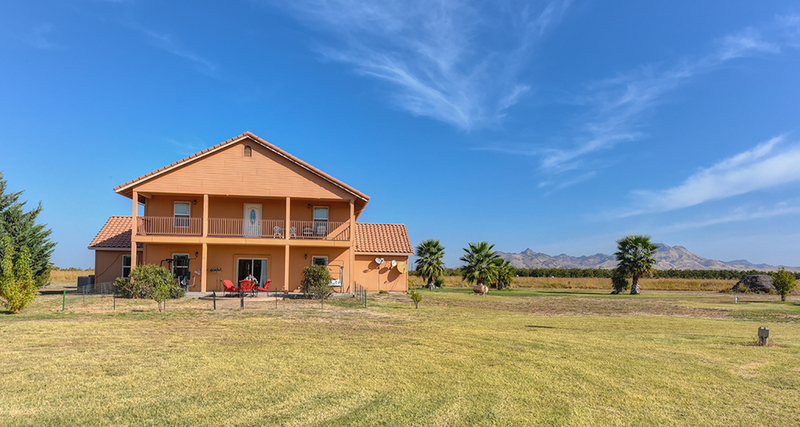 Call it a custom home, farm house, contemporary style, vista home, or country home; all describe this wonderful home. Possibilities engender individual expression. 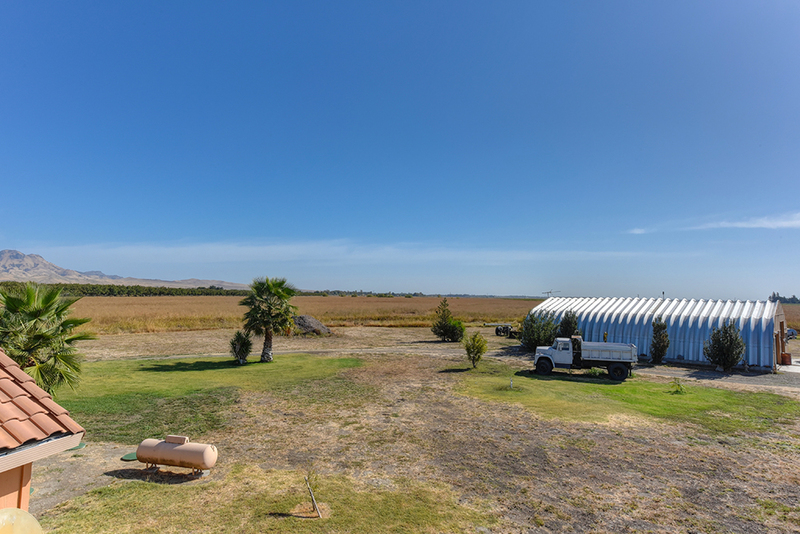 The home at 895 Wood Avenue in Sutter County with a view of the Sutter Buttes, farm fields and orchards personifies an assortment of visions. California’s culture of diversities of individuals and families feel at home with a home that they can express themselves. How will you make it home?